← Where were you? Remembering 9/11/2001. 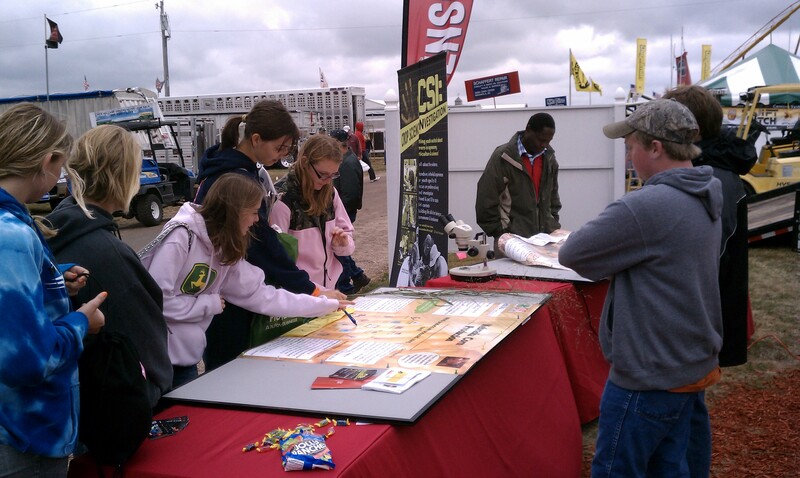 Posted on September 19, 2011, in 4-H, Event, Reflections and tagged 4-H, Agriculture, FFA, Nebraska, Reflections, youth. Bookmark the permalink. Leave a comment.